The current students section has been designed to act as a guide and announcement center for all current TNT students on advising information, course descriptions, certification requirements, and more. Please continue to check in as content and information will change regularly. All students planning to continue with the TNT program must have the TNT minor attached to their degree plan. You may schedule an advising appointment by emailing or calling the Program Advisor. Talon Teach is TNT's student organization created to provide future teachers a place to network, discuss ideas, and create lasting relationships with each other as well as the University. If you love math and/or science, you have a passion for teaching, and you want to connect with others, then Talon Teach is the place for you! 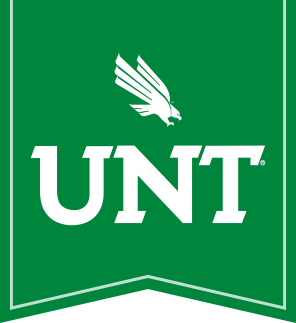 Stop by the TNT offices in Wooten Hall (Ste 337) for dates and times of the next meeting or call us at 940-565-2265 for more information. Hope to see you there!